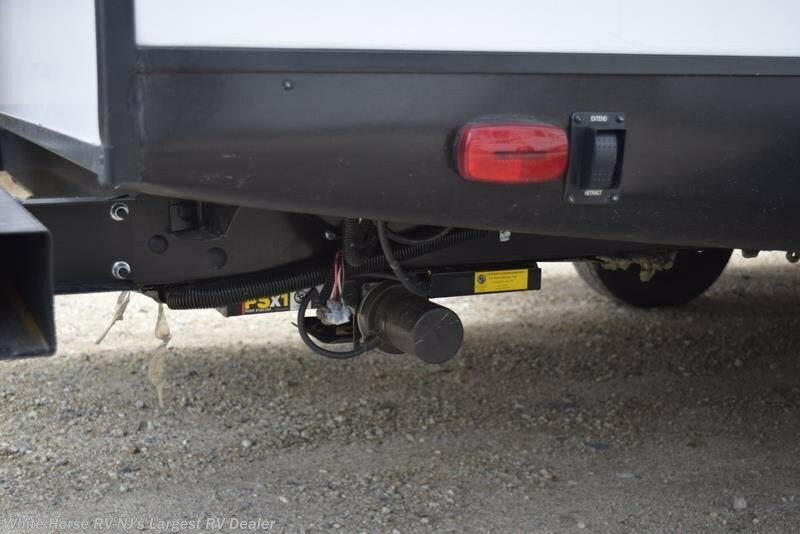 WE’VE GONE TO THE EXTREME! 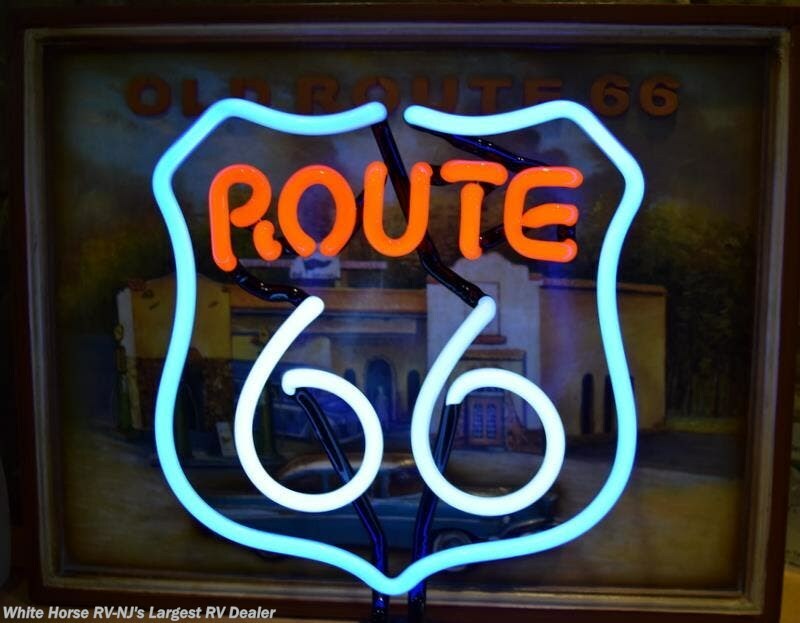 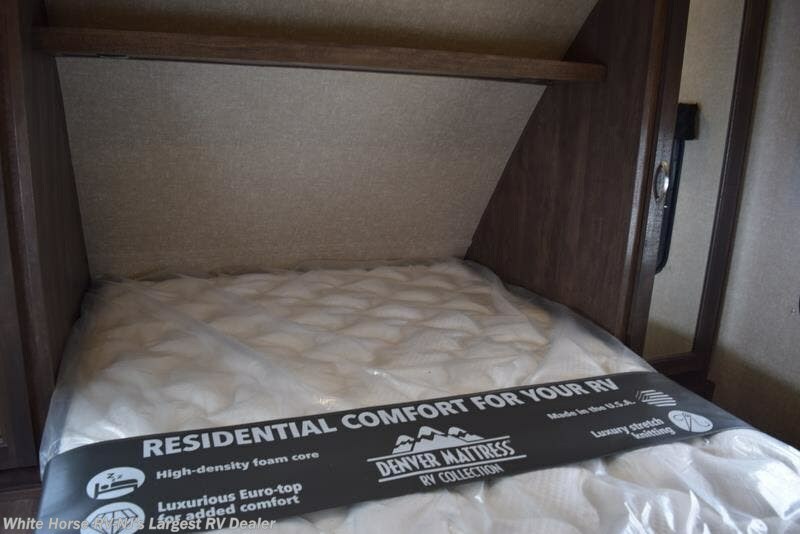 IF YOU’RE LOOKING FOR EXTREME EFFICIENCY, EXTREME VALUE AND EXTREME FUN THEN GOOD VIBES ARE JUST OVER THE NEXT HILL. 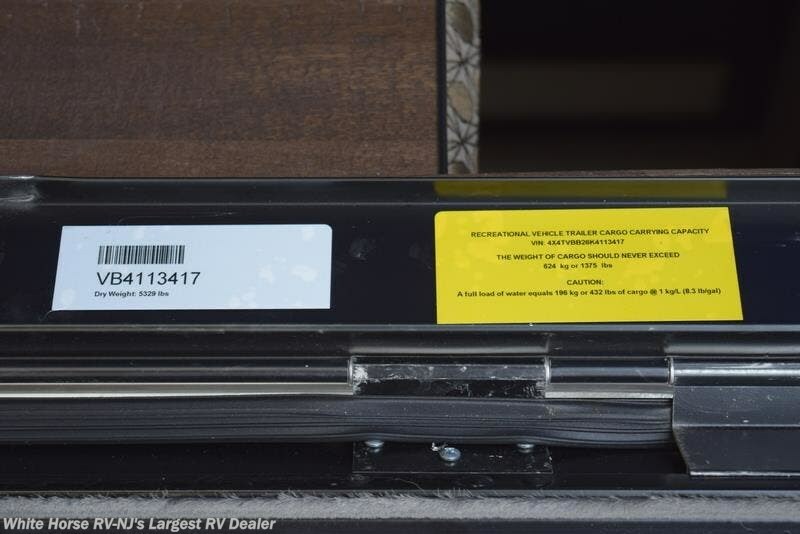 FLOORPLAN WEIGHTS START AT 4800 LBS. 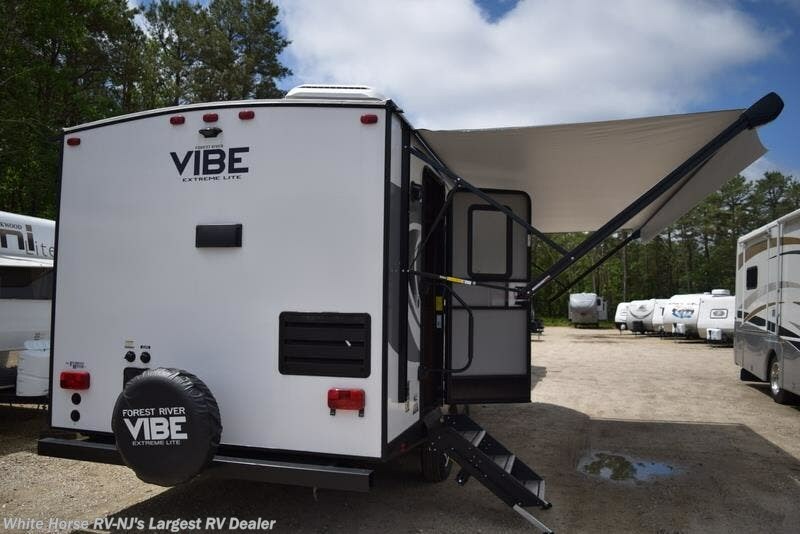 VIBE OFFERS THE MOST EXTREME LIGHTWEIGHT LINEUP IN THE INDUSTRY. 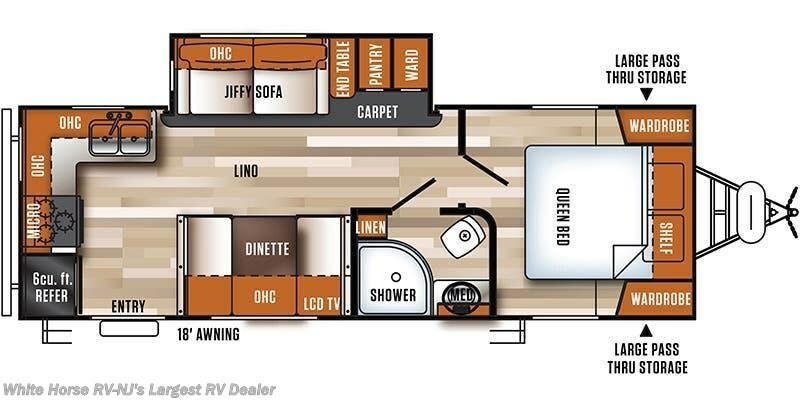 ALUMINUM WHEELS, SPARE TIRE, SKYLIGHT OVER TUB, 32" FLAT SCREEN TV, OUTSIDE SHOWER, 15K DUCTED A/C, BLUETOOTH STEREO SURROUND, TRI FOLD SOFA BED, SHOW STOPPER PACKAGE!!! 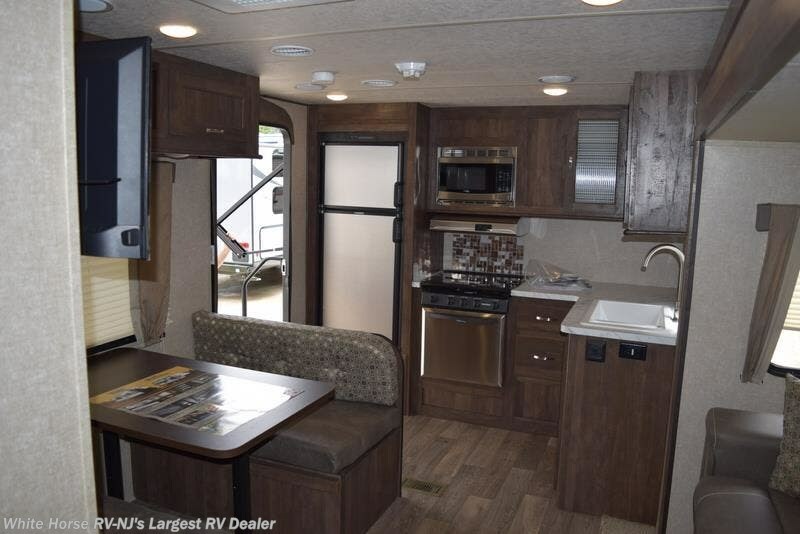 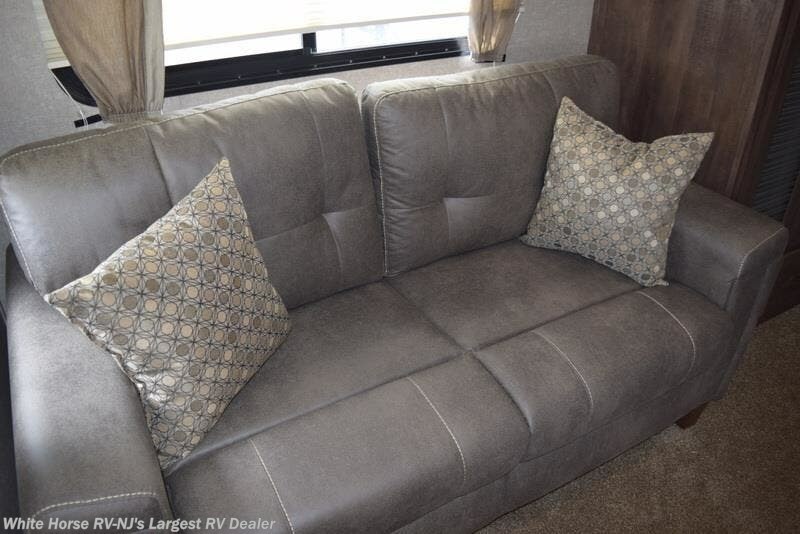 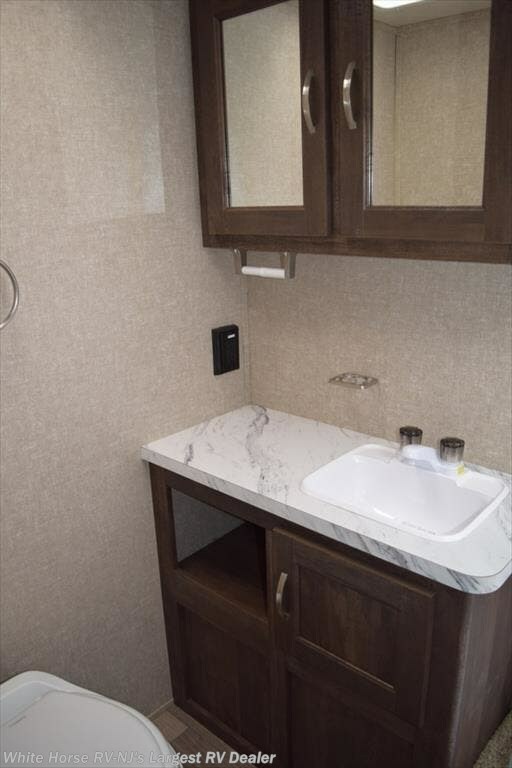 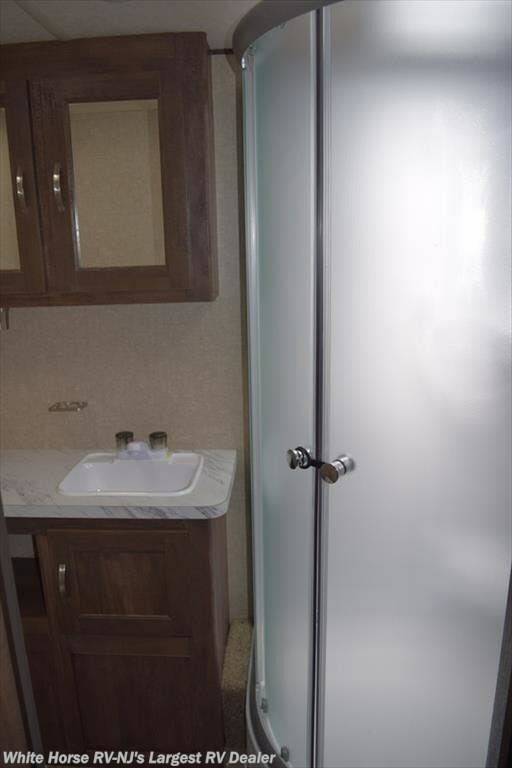 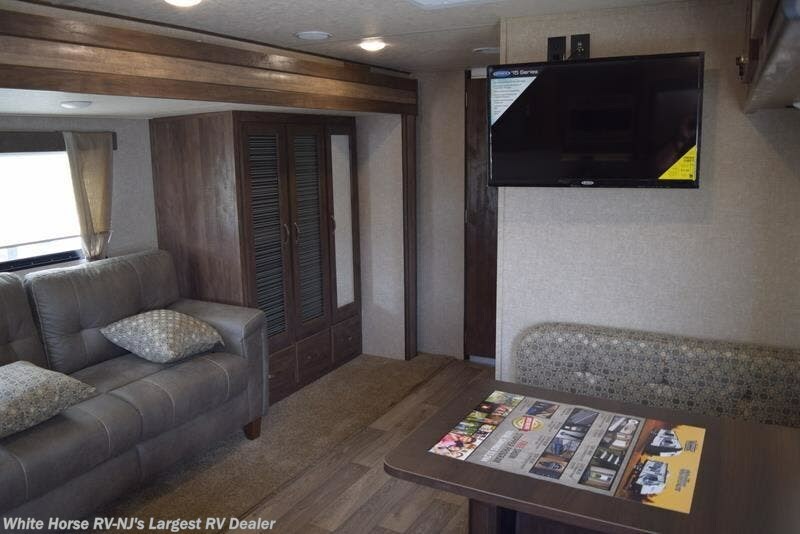 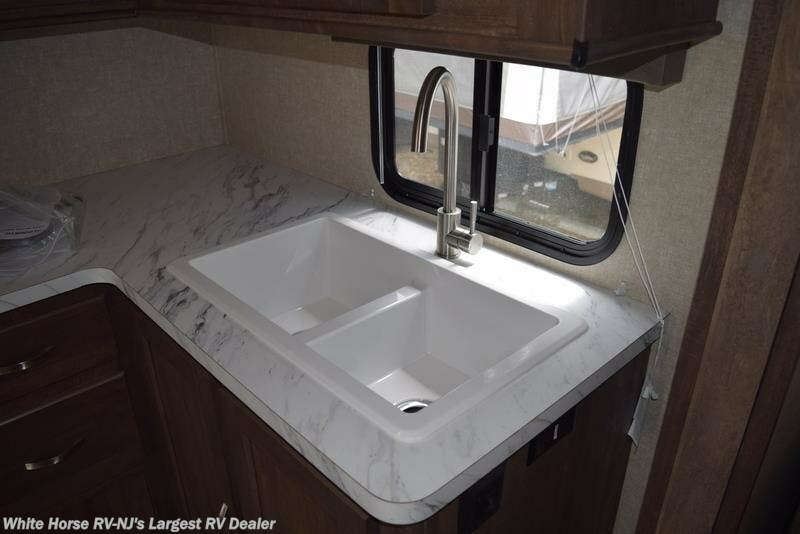 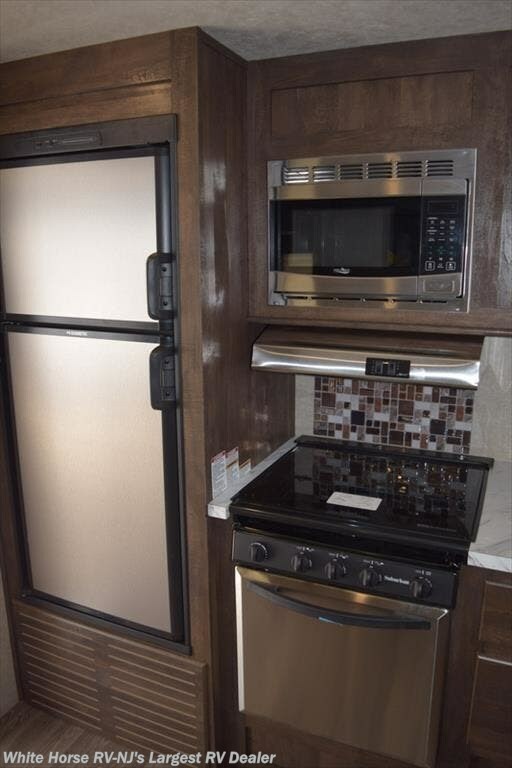 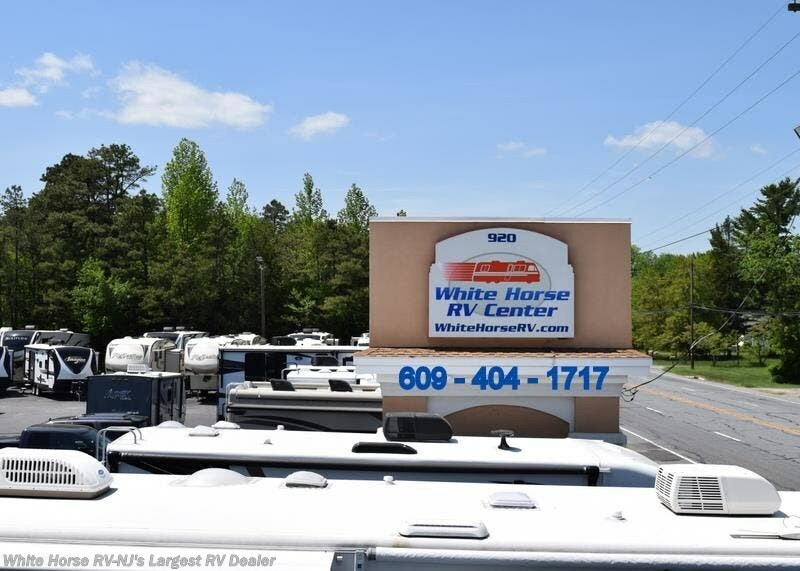 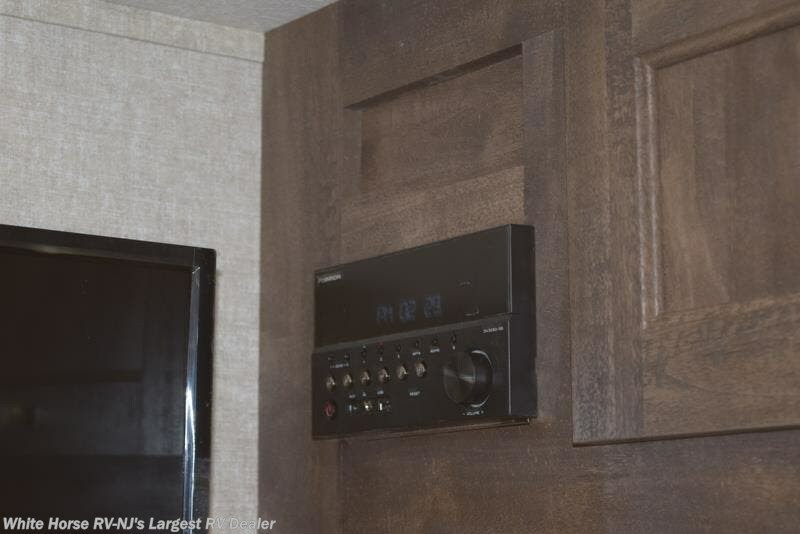 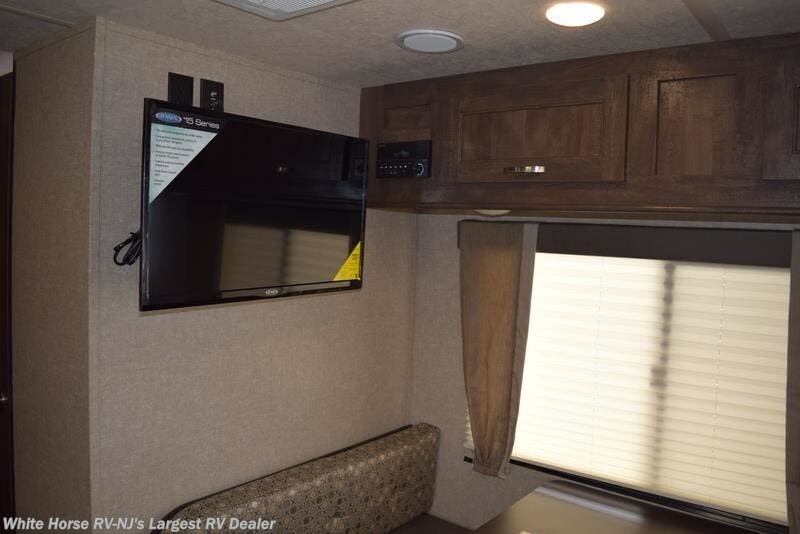 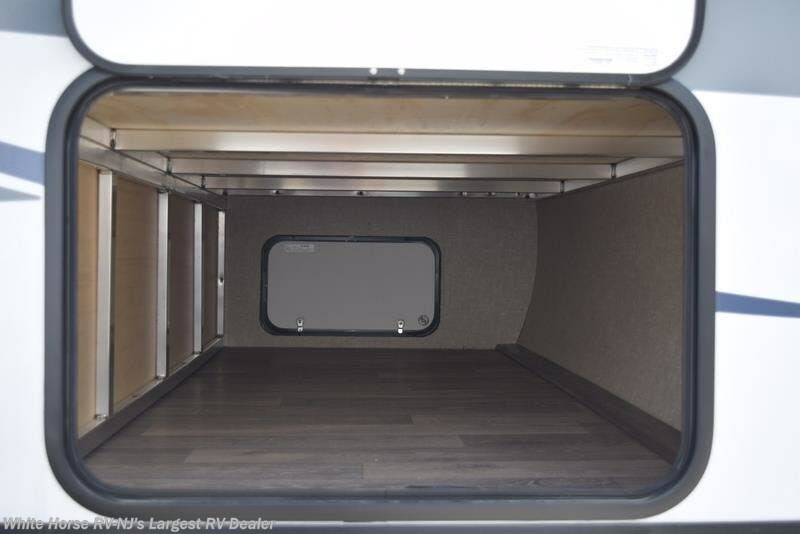 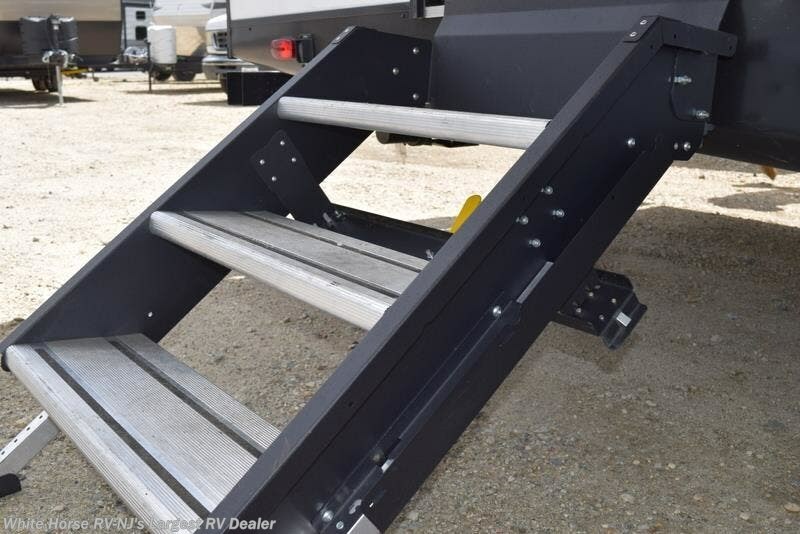 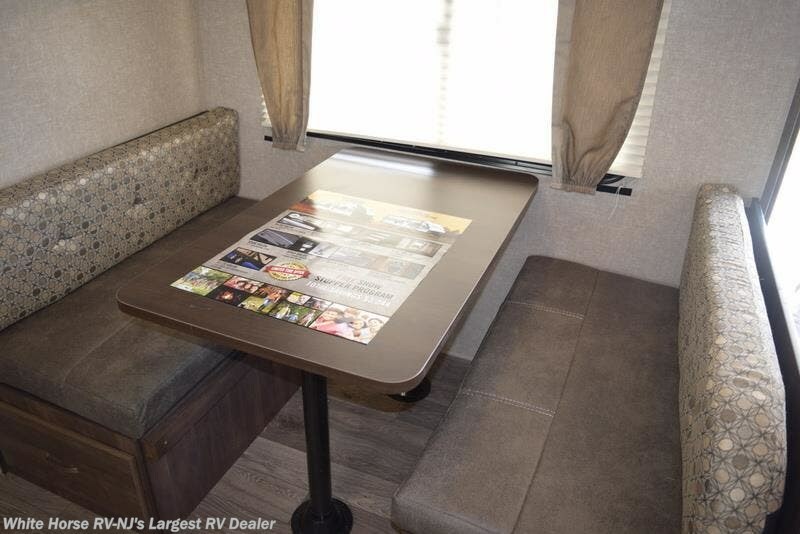 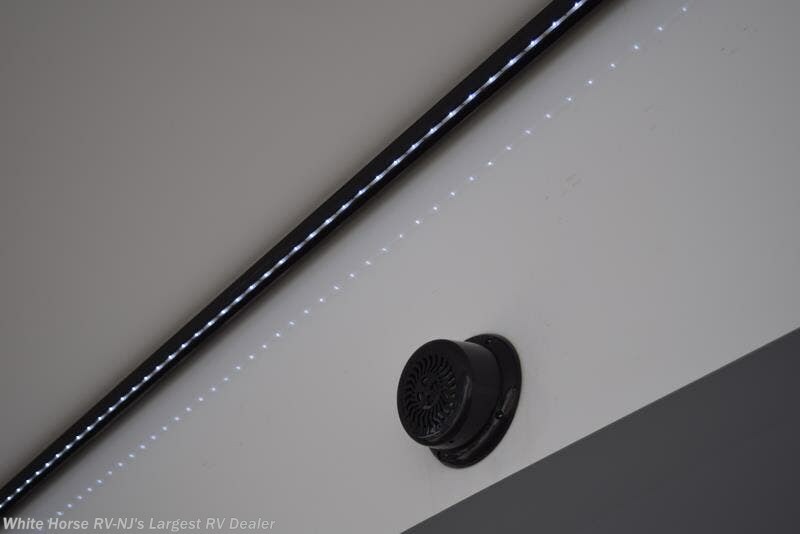 See this Stock # VB2495 - 2019 Forest River Vibe Extreme Lite 258RKS on White Horse RV Center! 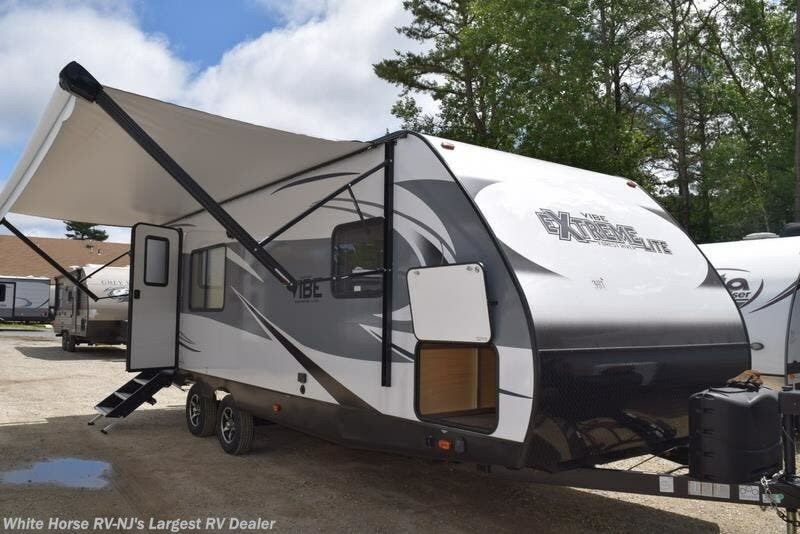 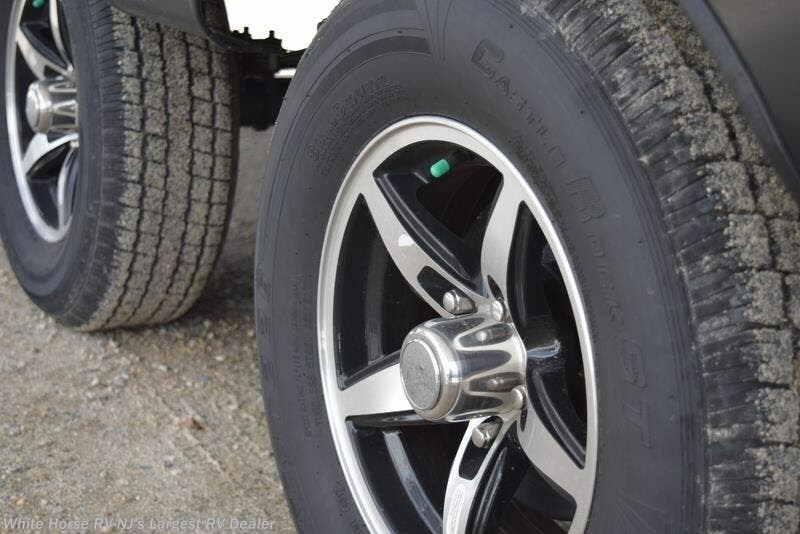 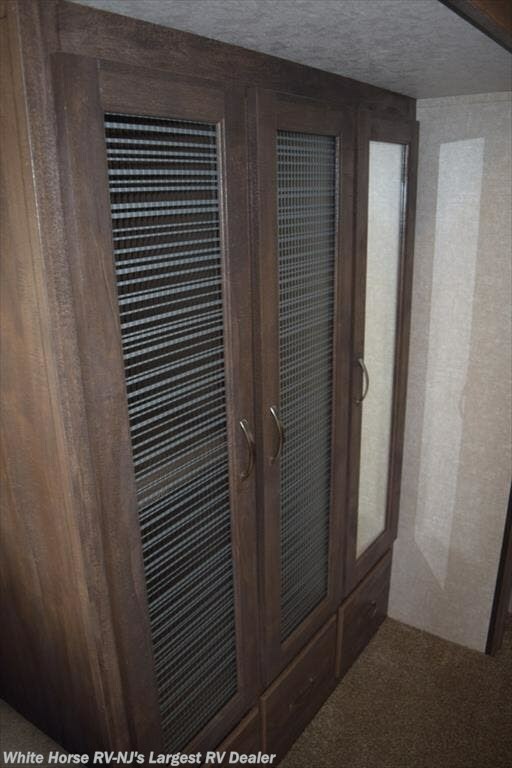 Check out Stock # VB2495 - 2019 Forest River Vibe Extreme Lite 258RKS on forestriverrvsource.com!